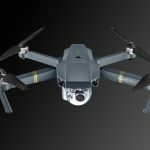 HomeDrone newsMeet the New DJI Mavic Pro Platinum! Yesterday, DJI announced the release of the new DJI Mavic Pro Platinum. Besides, there are several official DJI photos that confirm this news. Very soon, the new drone will hit the market. 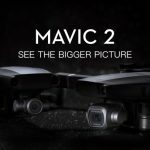 So, if you are one of those Mavic fans, who are waiting for this release, it is high time to update! It stands to mention that this model has extended features and bigger flight time. 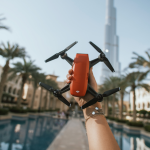 DJI is deemed to be the leading manufacturer of civilian drones, which constantly creates the new methods, allowing them to improve their products. 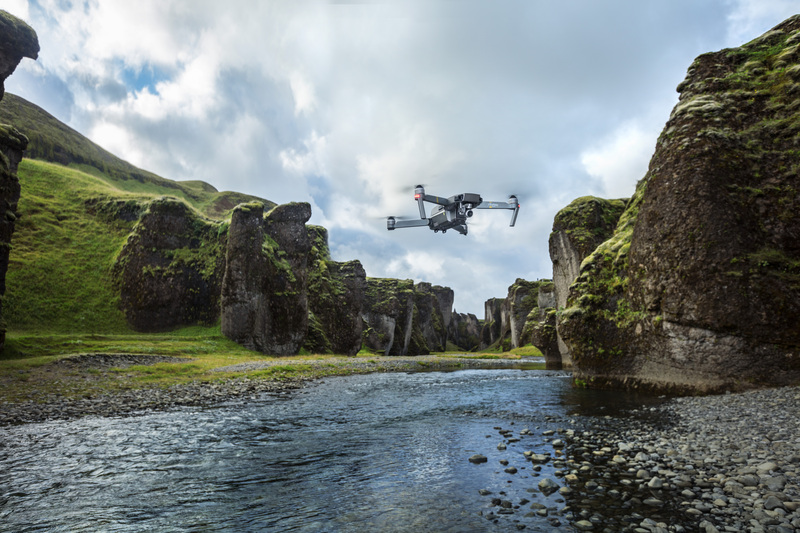 Introducing the new features to existing models or enhancing the software, DJI makes its drones the most competing products on the market. The primary purpose of this drone is to cater for the needs of outdoor sports enthusiasts, travelers or amateur photographers. 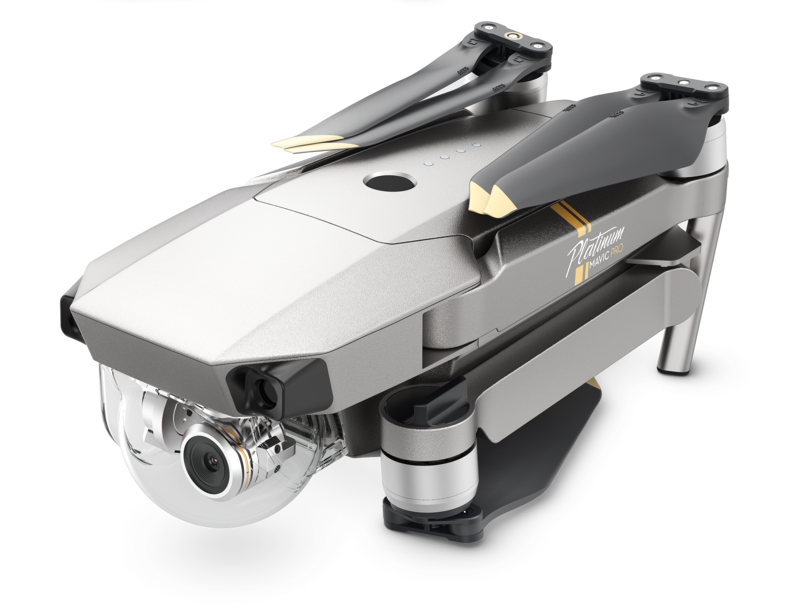 Buying DJI Mavic Pro Platinum, you’ll get an irreplaceable tool, which will help you capture the most significant events of your trips. The first thing you need to pay attention to is the flight time. It was improved and now it is around 30 minutes. It is done thanks to the addition of the new electronic speed controllers. The entry is also endowed with the new propellers (by the way, they are compatible with Mavic Pro). Mavic Pro Platinum vs Mavic Pro is quieter due to 60 % noise power reduction. The manufacturer promises that the new drone will be the best portable UAV on the market. Besides, the new drone looks much better – it has been developed with the new and attractive platinum colored shell. The camera has also undergone several enhancements. The drone features 4K stabilized camera, FlightAutonomy technology and 4,3-mile range. 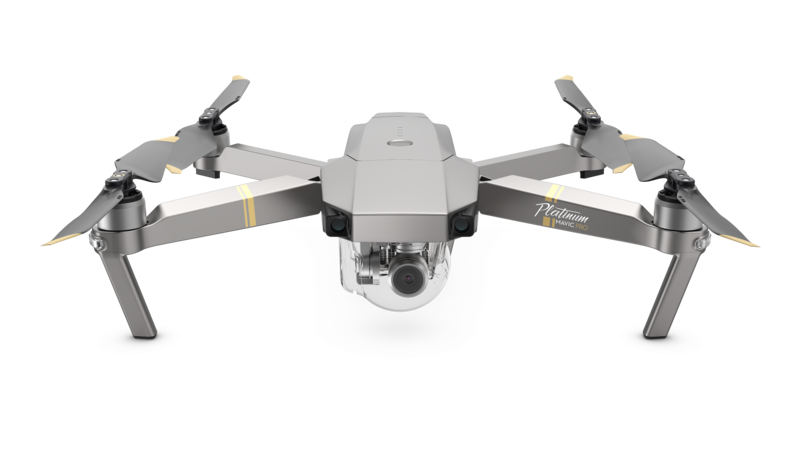 Mavic Pro Platinum also has lots of flight modes that guarantee only high-quality footage. As soon as, the new DJI drone will be offered for sale, our online store, aeromotus.com will be the first in Dubai where you can buy it. We are an authorized DJI dealer, offering the most affordable prices for DJI products in UAE. The detailed information about one more new product, Phantom 4 Pro Obsidian is published in this article.